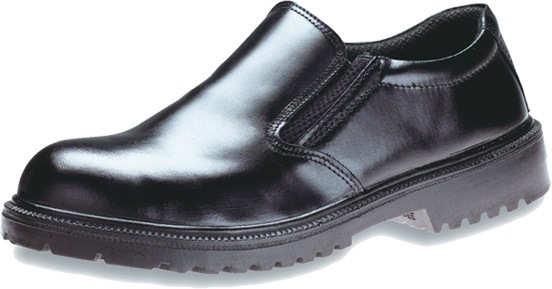 KING'S EXECUTIVE WORK SHOE KJ424SZ WITHOUT TOECAP is rated 5.0 out of 5 by 2. 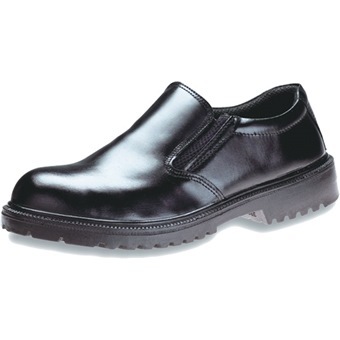 Rated 5 out of 5 by CKHB from Comfortable and Non-slip Item is comfortable with non-slip sole. Stylish enough for the office, comfortable enough for prolonged walking. Rated 5 out of 5 by Dato G from King's executive work shoes I bought it due to my company had change other company brand. I satisfied with this shoes due to my feet and comfortable.